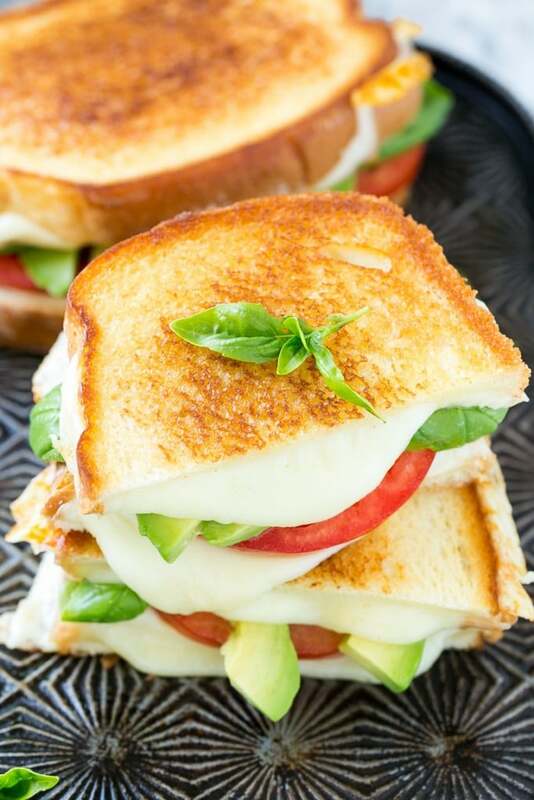 This caprese sandwich recipe is the classic combination of tomatoes, mozzarella and basil with the welcome addition of avocado slices, all sandwiched together between slices of buttery toasted bread. 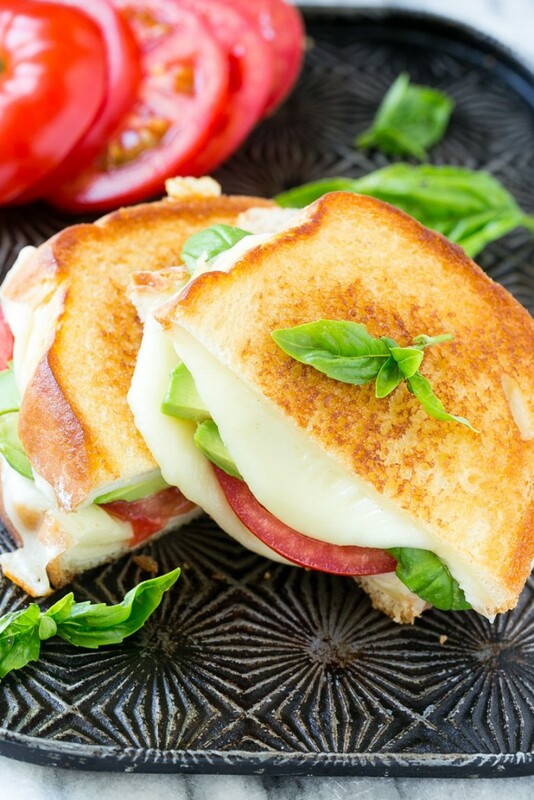 I happen to love anything caprese – from caprese salad to caprese chicken, and of course this amazingly delicious grilled cheese version! In my house grilled cheese sandwiches are a staple – the kids request them for lunch almost daily! While a standard grilled cheese sandwich is always delicious, a fancy grilled cheese sandwich is even better! 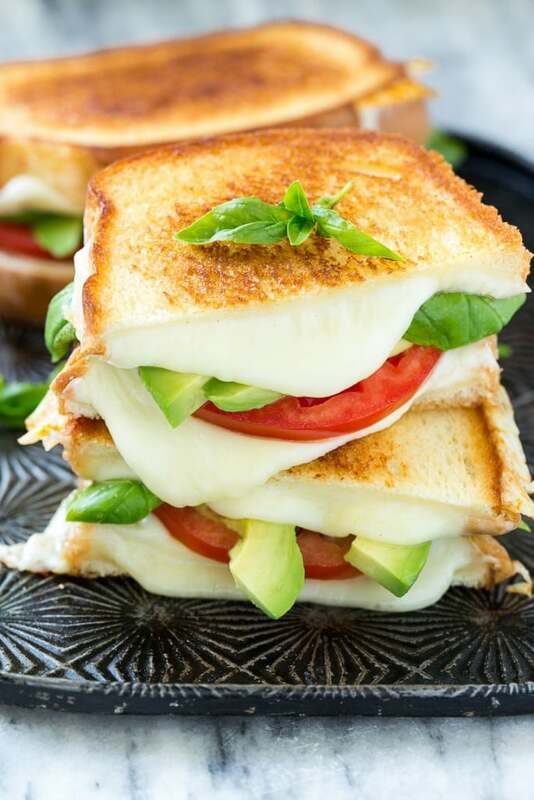 This grilled caprese sandwichis a fun twist on the classic with ripe tomatoes, fresh basil leaves, plenty of mozzarella cheese and sliced avocado. What kind of bread is best for a caprese sandwich? Here’s a fun fact: April is National Grilled Cheese Month! My favorite bread for making grilled cheese sandwiches is Sara Lee® Artesano™ Bread. This bread is a thick sliced Italian style bread that’s found in the grocery bread aisle and is hearty enough to hold up to whatever toppings you put on it. 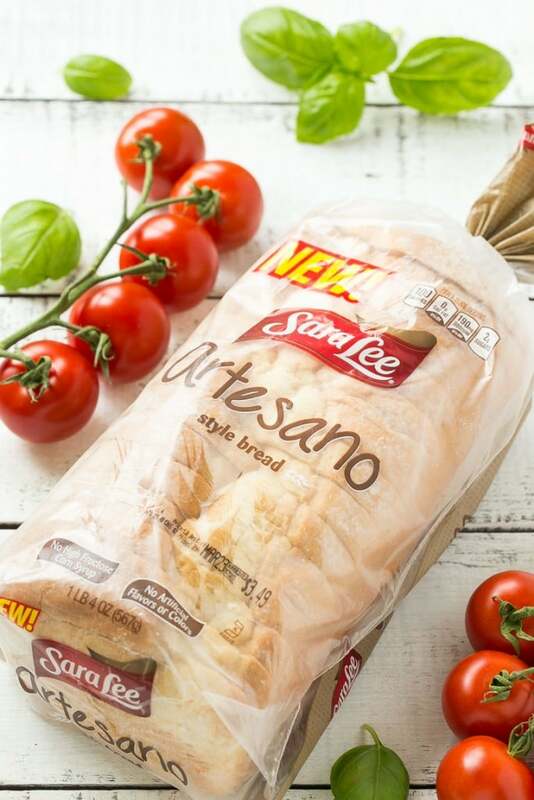 I am a label reader and I love that Sara Lee® Artesano™ Bread is made with no artificial flavors, colors or high fructose corn syrup. How do you make a caprese sandwich? To make this caprese sandwich I started with my Sara Lee® Artesano™ Bread and layered on slices of mozzarella cheese and fresh tomatoes. The sandwich gets cooked in a pan until the bread is golden brown and the cheese is melted. After the sandwich comes out of the pan I tuck in some thin avocado slices and fresh basil leaves. You could definitely add the avocado and basil at the beginning and cook them into the sandwich, but I prefer the contrast of the fresh flavors against the cooked tomatoes and cheese. This grilled caprese sandwich is the perfect quick and easy dinner or lunch option. The traditional caprese flavors pair so well with the Sara Lee® Artesano™ Bread and the addition of avocado adds so much flavor. It’s a combination you’ll find yourself making over and over again – even my kids loved it! How are you planning to celebrate National Grilled Cheese Month? Do you go for the traditional grilled cheese sandwich or do you jazz things up a bit? I will definitely be celebrating with a grilled caprese sandwich! Place 2 slices of bread in the pan and top with the mozzarella and tomatoes. Place the other 2 slices of bread on top. Cook for 3-5 minutes on each side or until cheese is melted. Watch carefully to make sure that the bread does not get overly browned; if the bread is browned but the cheese still needs time to melt, lower the heat level. 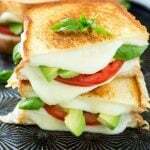 Lift the top slices of bread off the sandwiches and layer the basil and avocado on top of the tomatoes. Place the bread slices back on top and serve immediately. This post is sponsored by Sara Lee® Artesano™ Bread. Thank you for supporting the brands that make Dinner at the Zoo possible! Oh yum! The tomatoes are so good this time of year and I grow fresh basil in my kitchen! Made this for supper tonight- it was quick, easy and delicious! Will definitely make this again! So good!! I used muenster cheese cause I had it on hand and it worked great! I am 6.5 months pregnant and just made this for lunch with basil from my garden…..dear Lord, I think I’m going to eat this every day now until this child is born. SO tasty! What a great twist on a grilled cheese sandwich. With your pictures, I can almost taste the melty mozzarella on grilled bread! That is one great looking sandwich. Went to the farmer’s market yesterday and have a large Cherokee Purple tomato that would be perfect for making your sandwich. Looks scrumptious, exactly what I’d love for lunch today. Caprese has to be one of the most delicious combinations on the planet and I love that it’s so simple too! This sandwich looks so yummy with all that melting cheese! 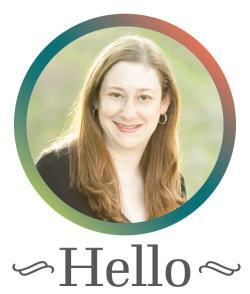 This looks so good, Sara. I’m with Keith – love the addition of avocado! Fresh basil makes everything better, too! That bread looks so good! I would ask for grilled cheese everyday for lunch if they looked like this! Absolutely beautiful and the bread sounds delicious. Have a great weekend! What a tasty combo, I could eat this everyday for lunch.